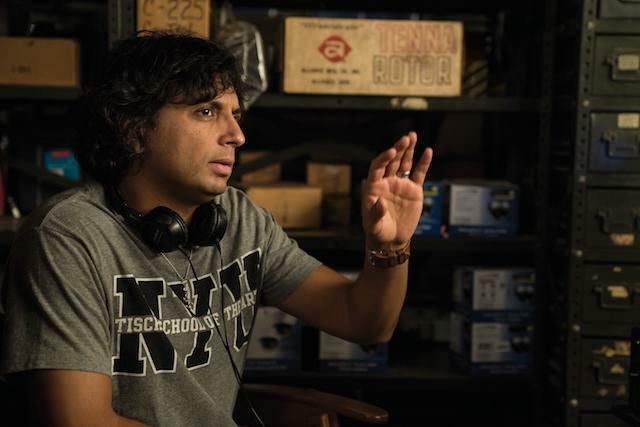 Director M. Night Shyamalan (“The Sixth Sense”) is known for his supernatural plots and signature surprise endings and in his latest offering, he brilliantly weaves together 2000’s “Unbreakable” and 2016’s “Split” into a satisfying trilogy that’s bound to have audiences seeking to discover the backstory of this comic book trilogy. 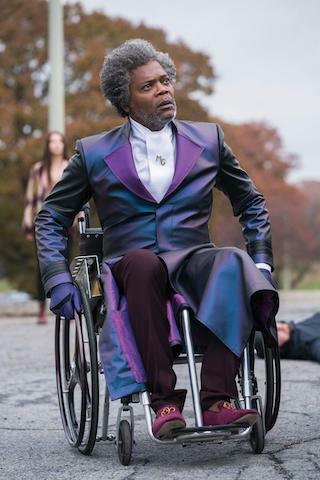 Samuel L. Jackson as Elijah Price/Mr. 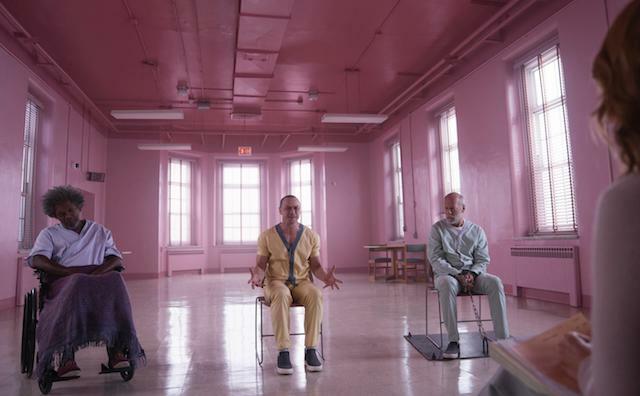 Glass in “Glass,” written and directed by M. Night Shyamalan. Viewers of “Glass” will certainly benefit from watching the first film “Unbreakable,” which introduces Samuel Jackson’s character, Elijah/Mr. 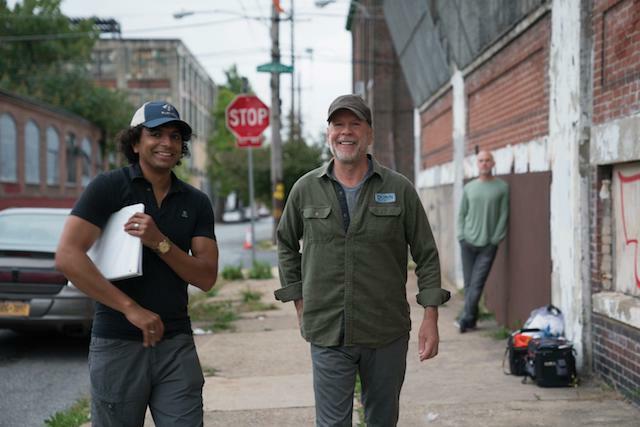 Glass, a rare-comic-book store owner who becomes convinced that a blue-collar security guard David Dunn (Bruce Willis) is some kind of post-modern superhero after he ends up as the sole survivor of a devastating train wreck in Philadelphia. The follow up film “Split” introduced us to Kevin Crumb (James McAvoy), a character who suffers from multiple personality disorder and has several sinister personalities including a powerful one with scaling powers called The Beast. At the beginning of the film, we discover that in the 16 years since “Unbreakable,” Dunn has become a legitimate vigilante hero, known as The Overseer, protecting the citizens of Philadelphia full time with the help of his now-adult son, Joseph (Spencer Treat Clark). But he’s also a controversial figure who is being haunted by the police despite his good deeds. He soon discovers that one of Crumb’s (McAvoy) sinister personalities has kidnapped four teenage girls who are being held captive in a warehouse and while in pursuit of Crumb, Dunn is also captured and both end up alongside Glass, who has been housed at Raven Hill for 16 years and is now permanently in a wheelchair, heavily sedated and seems a shell of his former self, but once Glass discovers who his fellow inmates are, he craftily plots to expose their extraordinary powers to the world in a mad quest to prove that comic book heroes are indeed a reality. With 23 personalties, it’s impressive to see McAvoy transition through multiple characters in a very short period of time and watch Dunn (Willis) fighting crime as a vigilante called The Overseer and laugh at Glass (Jackson) whose myriad expressions are hilarious as he wheels around his room plotting his next sinister move. All three characters are very complex, extremely fascinating and terrifying to watch.